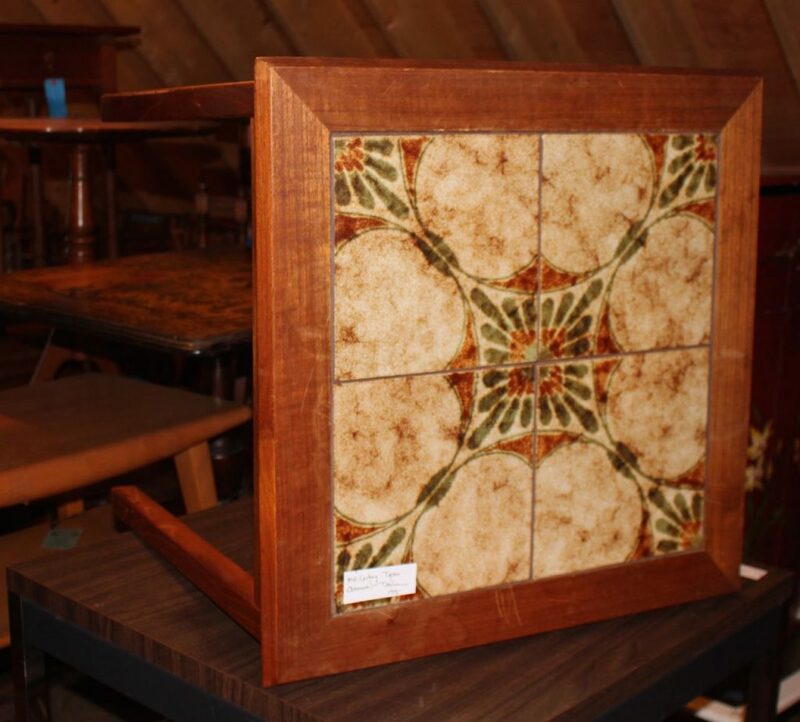 This is an original mid-century Toften (Norway) tile top side table. Original maker’s mark on the bottom. Excellent original condition.